Our subject guides are designed to help you delve into your subject by bringing together some of the great, quality resources available to you through the Library and on the Web. Find out how to search for books and journal articles in your subject area, and how to cite and reference your sources correctly. To get started, choose your subject from the list below. 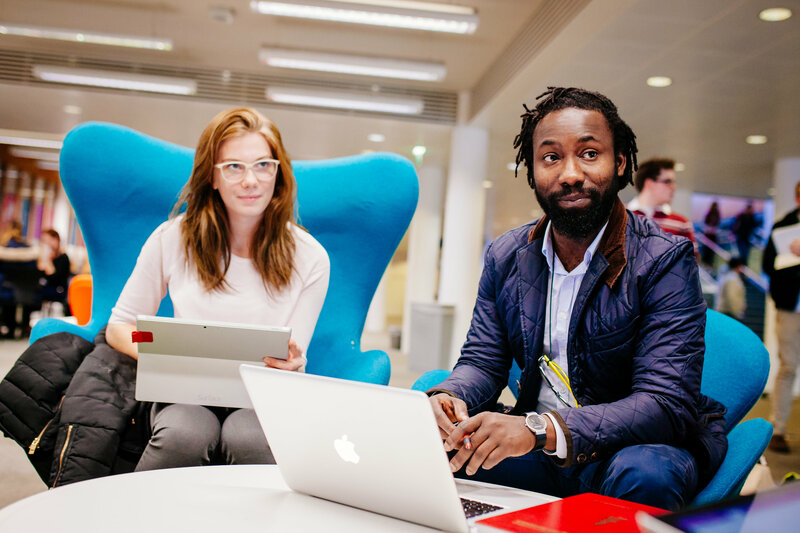 Get to know DCU Library and build your research confidence by completing our LETS tutorial in your own time. Harness these skills now; you won't look back. We're here to help you! Academic support from the Library is provided by a team of Subject Librarians. Each member of the team has a specific responsibility to a faculty, school or centre. Find out more about us here.